Castle are pleased to announce the sale of Pyser-SGI Group Limited and its subsidiary undertakings (“Pyser-SGI”) to Privet Capital LLP (“Privet”), for an undisclosed sum. Castle were the lead advisors on the transaction, acting for the shareholders of Psyer-SGI. 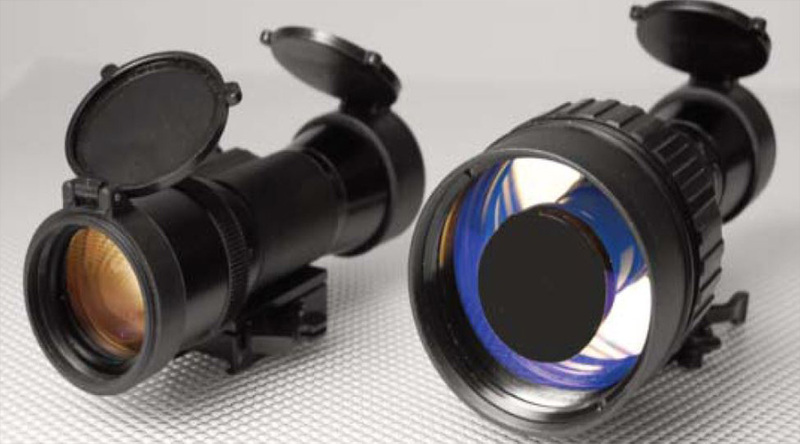 Pyser-SGI is a world-class producer of sophisticated optical technology products, including night vision systems, weapon sights, compasses, small arms collimators and graticules. The business employs around 70 staff at two sites in Kent. Pyser-SGI’s products are used in 100 countries around the world by customers who include the Ministry of Defence, the Home Office and a variety of UK police forces as well as the US Army. Mike Wimsey, shareholder and retired Managing Director of Pyser-SGI said “We had experience of various financial advisors over the years for acquisitions so we knew the vital importance of choosing the right firm for the sale of our company. Castle Corporate Finance greatly exceeded our most optimistic expectations from start to finish in this complex process. Stuart Stepney and his team were highly professional in their handling of the entire work stream, most proactive in the management of all the parties involved in the deal and were amazingly available on a 24/7 basis even for the slightest matter. Nothing was too much trouble, even the most complex or delicate situations were handled swiftly with great professionalism and Stuart with his team were a huge pleasure to work with, keeping us sane and on track through the most difficult moments. Stuart Stepney, Director at Castle, added “this was a sale to an experienced U.K private equity purchaser, in a leveraged deal, supported by a U.S private investment bank. We were required to advise the shareholders across a broad range of technical and commercial matters that arose during the process and proactively manage numerous parties and work streams to ensure its completion. We are extremely pleased with the outcome and glad we were able to unlock the value the shareholders had built up in the business over a period of many years. We wish all parties the very best for the future”.